Our small wonder has grown so much since last May, when he came to live in the Bird House with us. 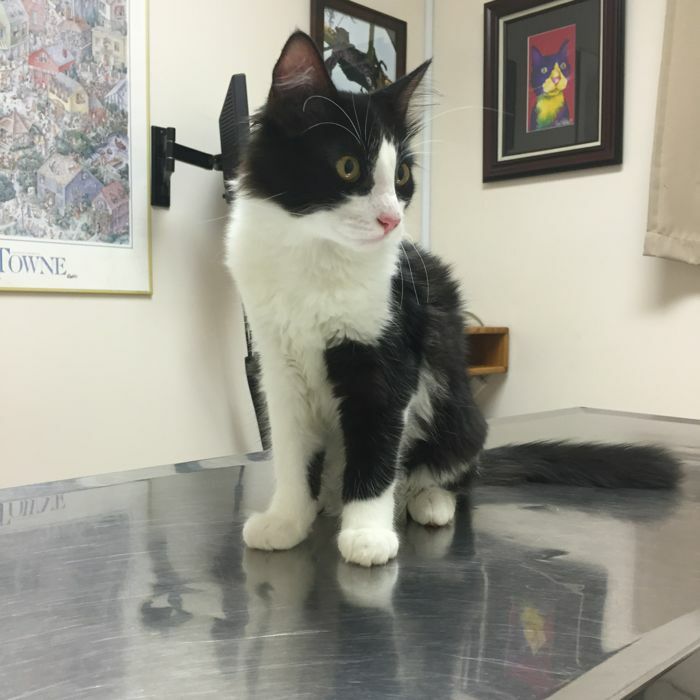 At this check-up, we learned he gained 3 pounds in a month! Now he's 5 lbs and 8 oz. We sure are enjoying being those people who have all those cats! And we love that Neo Cairo Nepenthes got a clean bill of health... he's purrrfect! Magical and unbelievable, how quickly they leap out of kittenhood! Lol... is this a recurring theme for us?